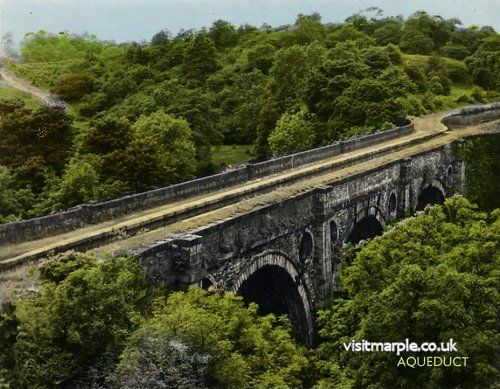 A little less than 40 years ago the Marple Aqueduct was close to ruin. After gradual decline due to lack of maintenance over many years, water began to seep into the stonework. 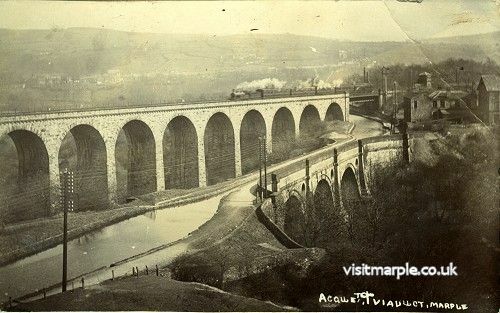 During the long cold winter of 1961-62 this froze and caused severe damage to the walls of the Aqueduct and a large section fell into the River Goyt below. 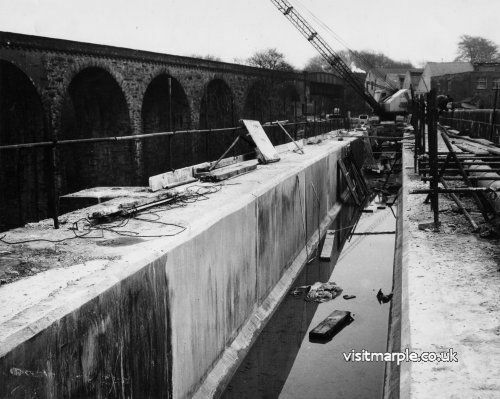 At this time the canals were already un-navigable due to the sorry condition of the locks and it looked like time might be up for this magnificent structure, once described as "a wonder of the age" by author George Borrow. 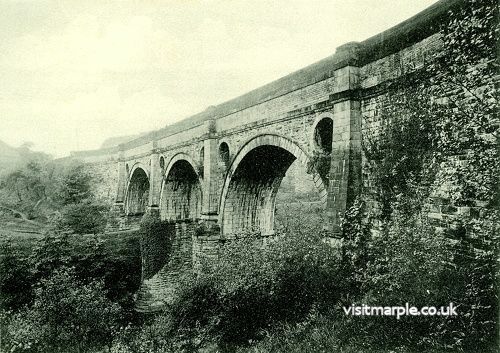 This article by Mark Whittaker originally appeared in the November 2000 issue of the Romiley and Marple Mail in the regular feature "Local History & Heritage with the Marple Website".